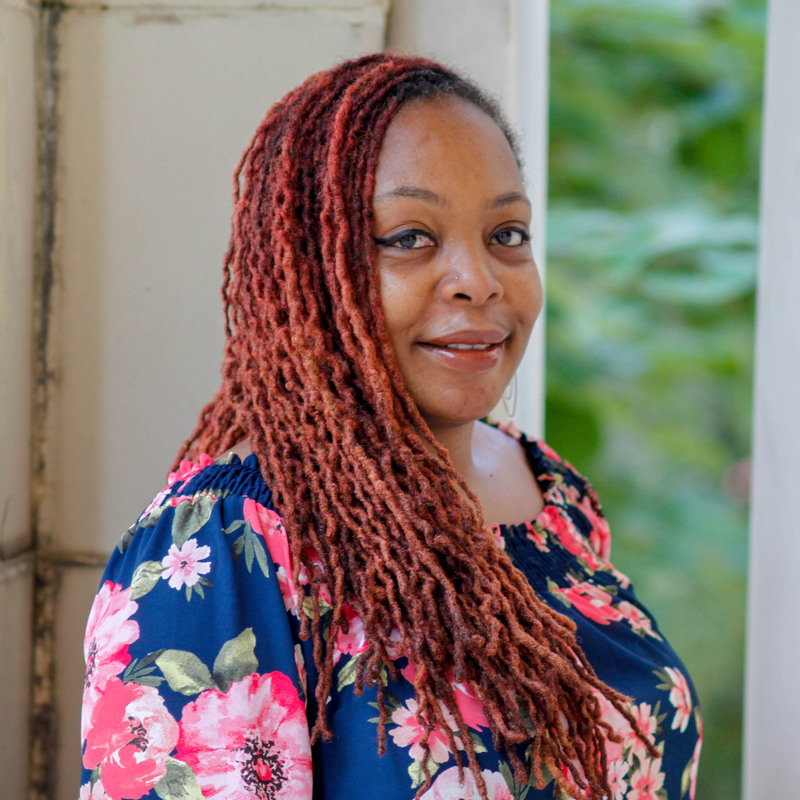 Keta Newborn is an ambitious, tenderhearted and compassionate poet, self-publishing author, motivational speaker, freelance stage manager and mother of two daughters. Prior to joining YPT, Keta focused primarily on being a freelance theater practitioner working throughout the DMV areas as well as New York, Boston and Atlanta areas. Her involvement in the theater world allowed her to hold many different titles on many different levels for over a decade. During Keta’s spare time, one can find her traveling, going to music festivals, hosting game nights/conversation parties, cooking or curled up with a good book in her hands. Keta would like to thank her Father above for the opportunity to be used as one of HIS vessels, working to bring HIS work of art into the hearts of many. To learn more about Keta, please visit www.newbornketa.com.